Arapahoe Basin has recently announced an implementation plan for its latest terrain expansion. 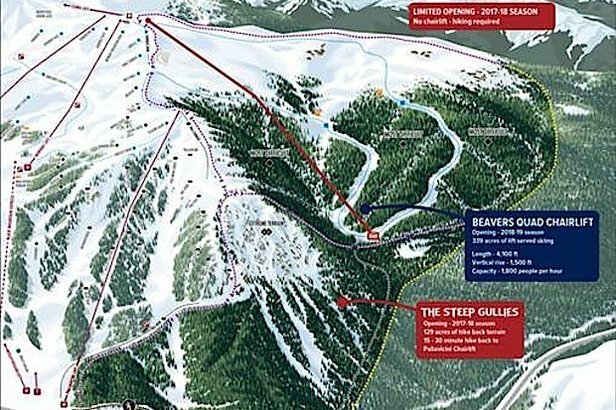 The expansion will open The Beavers and The Steep Gullies (located to the west of the current ski area boundary), adding 468 acres of skiable terrain. This project, awaiting a Master Planning Process and Environmental Review, will bring Arapahoe Basin’s total acreage to 1,428 acres. Access to the new bowls, intermediate terrain and advanced tree skiing will be made easy thanks to a new fixed-grip quad chairlift that’s set to be installed during summer 2018 and ready to open by the 2018/2019 season. Fortunately for powder hounds in the meantime, The Steep Gullies and a portion of The Beavers will be open for skiing and riding as in-bounds hike-back terrain for the 2017/2018 season. It's important to note that even when the quad lift is operating, The Steep Gullies will require skiers and riders to hike or skin back to the base area via a cat track. The leg work will be worth it, as said gullies will amp up Arapahoe Basin's already technical terrain from the likes of Pallavicini and the East Wall and will be labeled “extreme terrain” with a double-black diamond rating. 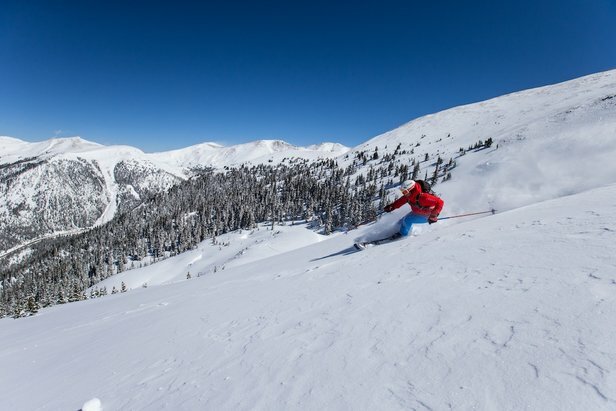 Coupled with the Arapahoe Basin’s long ski and ride season, which stretches from mid-October through early June, Summit County and Denver area skiers have a lot to be excited about in the seasons to come. 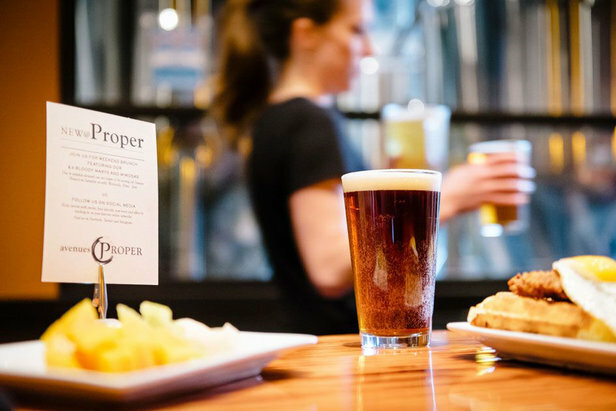 The best late-night eats in Salt Lake City.